TWC Welcomes Tasmania and Central Otago! The Wine Company endeavors to offer their customers the highest quality wines from the most renowned regions in Australia and around the World. 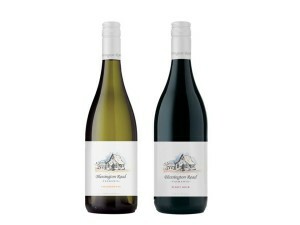 This week, The Wine Company introduced two new brands to their portfolio, Mataora and Blessington Road. surrounding mountains that protect the vineyards against the changing environment, resulting in superb cool-climate fruit. Blessington Road is produced 10 minutes South of Launceston, Tasmania. Both the Chardonnay and Pinot Noir reflect the global reputation Tasmania holds of producing leading premium cool-climate wines. Mataora and Blessington Road offer the Australian market wines produced from the highest quality fruit that are affordable and approachable in style for all consumers to enjoy. 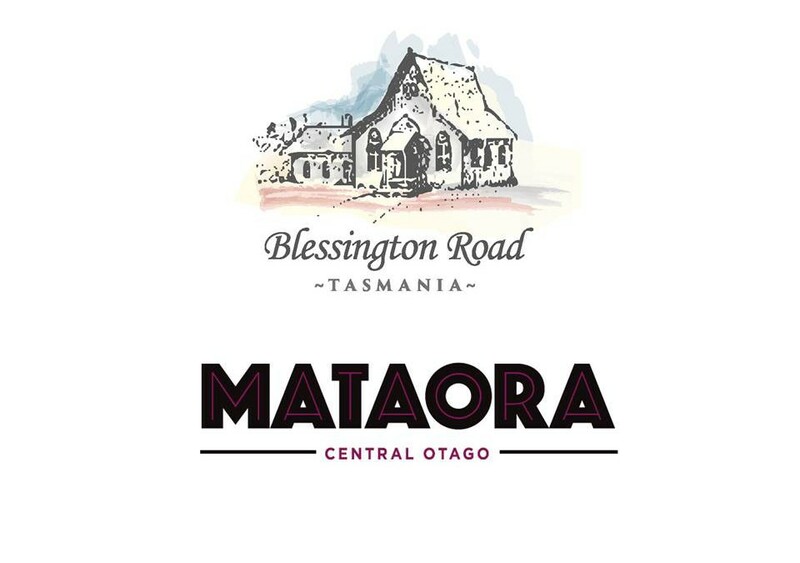 The Wine Company would like to welcome Mataora and Blessington Road to their portfolio and look forward to working on a range of wines filled with character and made from only the highest quality. Both wines are available along the East Coast of Australia. Click on the wines below to find out more.